Their attorney, Andrew Neuwirth, confirmed the suit had been settled but declined to discuss its terms or say why his clients had agreed to settle. “Neither I nor my clients are permitted to discuss terms,” he said. 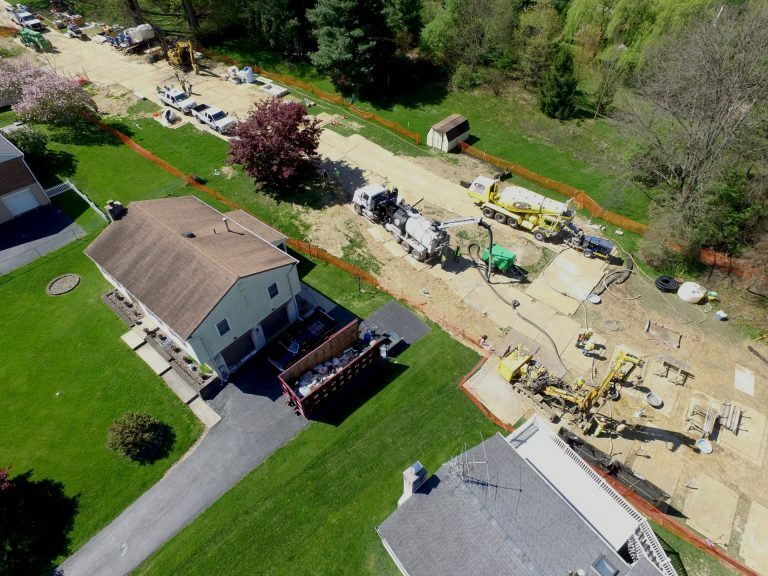 In the suit, filed with the Philadelphia Court of Common Pleas in March 2018, the plaintiffs accused Sunoco of failing to adequately study the unstable local geology that led to the sinkholes; causing an underground explosion of drilling fluid next to the Marches’ home; damaging their home, and risking a catastrophe by building the new pipelines close to the Mariner East 1 line that was already carrying natural gas liquids. 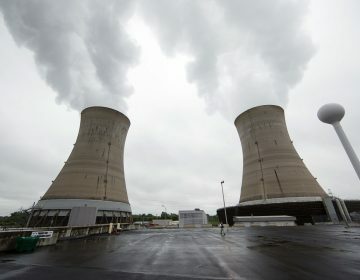 But it denied building the pipeline at Lisa Drive, in West Whiteland Township, without being fully aware of the geology there and denied the plaintiffs’ claims that it knew or should have known that using horizontal directional drilling in the fragile geology would likely result in an explosion of drilling fluids. Rich Raiders, an environmental and land-use attorney who is not connected with the case, said Sunoco’s decision to settle, despite its denials, may show that it accepts the merits of the plaintiffs’ case, or that it didn’t want the negative publicity of taking the case to trial after two turbulent years of spills and shutdowns during pipeline construction. 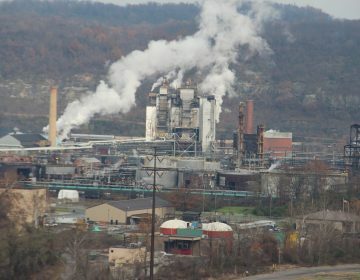 Sunoco’s public reputation in Pennsylvania has taken a heavy battering during the last two years of construction, and it’s likely the company has decided it’s time to try to mend fences with the public and is beginning to do that by backing down from a legal fight with the Lisa Drive residents, he said. “The court of public opinion is going to hold that there was merit, regardless of what the court of law says,” said Raiders, who has clients who are fighting Sunoco over other aspects of the pipeline project. 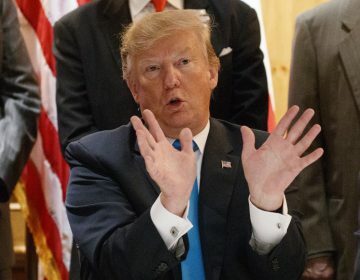 His administration insisted that it was not trying to take power away from the states but trying to make sure that state actions follow the intent of the Clean Water Act. It comes after two other significant fines last year for similar problems after inspectors noted an uptick in leaks of coke oven gas.